2XU is proud to present this industry leading Swim Skin: the 2XU Project X swim skin black/white women. Previously exclusive to sponsored 2XU athletes, this suit features panels built from 2XU's new PRX SKIN fabric; engineered with next generation water slicing technology for unmatchable speed. On the back, 2XU's new paper thin PRX SKIN delivers incredible breathability to prevent the wearer overheating in the swim. 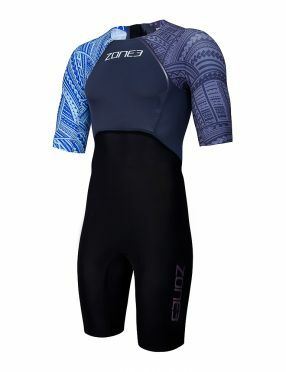 The Zone3 Performance speed kneeskin blue women is constructed from lightweight hydrodynamic ‘Performance Gold’ fabric with Teflon coating for superior water repellence and reduced drag. The low resistance and high repellent properties help aid body position in the water for a faster swim. The fabric is highly structured, ensuring excellent shape retention, optimal support and targeted compression to aid muscular activation, and performance. The suit is designed to mould to the body like a second skin with sleek metallic gold thread, flatlock low profile seams for a snug fit, and stylish appearance. The Zone3 MF-X performance gold kneeskin women is constructed from lightweight hydrodynamic ‘Performance Gold’ fabric with Teflon coating for superior water repellence and reduced drag. 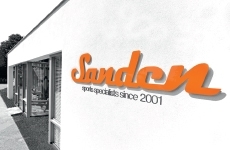 The low resistance and high repellent properties help aid body position in the water for a faster swim. The fabric is highly structured, ensuring excellent shape retention, optimal support and targeted compression to aid muscular activation, and performance. The suit is designed to mould to the body like a second skin with sleek metallic gold thread, flatlock low profile seams for a snug fit, and stylish appearance. When you’re not allowed to use a wetsuit, the Orca RS1 sleeved swimskin blue women is the perfect choice for extra buoyancy, support and better hydrodynamics. Its completely waterproof fabric prevents water absorption while minimising friction when moving through the water. Its super compressive properties help keep your core stable longer. This suit has been designed for an extremely close fit, which in spite of making it a little more tedious to put on, will benefit you while swimming, without affecting the transition. The RS1 Swimskin also comes in a sleeveless version, so you can choose the combination you like best. Based on the 2017 Zone3 swimskin (shortlisted in the Lava MagazineGEAR OF THE YEAR feature), the Zone3 short sleeve swim skin women is designed to offer core support and reduce drag during non-wetsuit swims. 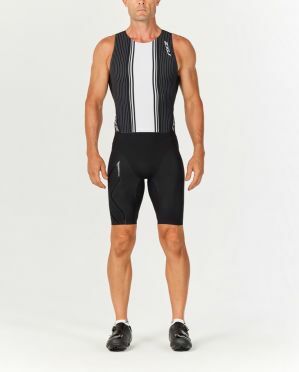 The suit fits over the top of your race uniform to offer fantastic body coverage. To minimise drag, seams have been kept to a minimum and are fully heat sealed, whilst the unique short sleeved panel design allows for maximum freedom of movement and provides full coverage for any trisuit. There is an auto-locking back zipper with cord attachment for easy removal of the suit. The Zone3 Streamline swim skin women has been developed as an entry level version of our classic swimskin, which was previously shortlisted in the Lava Magazine ‘Gear of the Year’ feature. 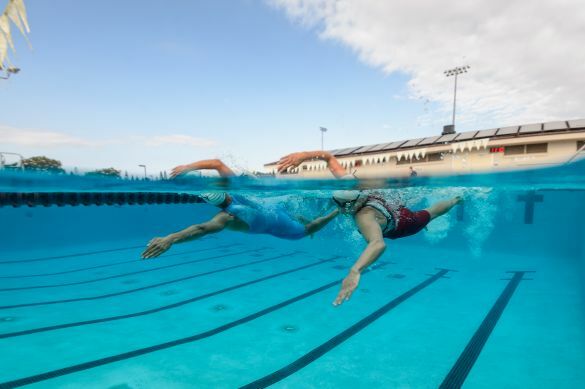 The suits have been developed due to a number of requests from Ironman athletes who are looking for that extra core support and reduced drag during non-wetsuit swims. 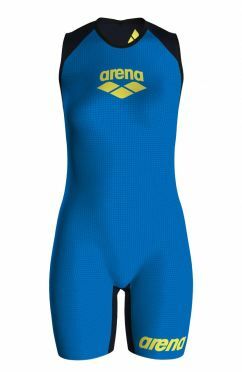 Made from a lightweight and compressive woven fabric on the main body, with a bright coloured, dimpled back panel for extra visibility and performance, the suit is fully water repellent and together with bonded seams helps reduce drag through the water. When you’re not allowed to use a wetsuit, the Orca RS1 swimskin blue men is the perfect choice for extra buoyancy, support and better hydrodynamics. Its completely waterproof fabric prevents water absorption while minimising friction when moving through the water. Its super compressive properties help keep your core stable longer. This suit has been designed for an extremely close fit, which in spite of making it a little more tedious to put on, will benefit you while swimming, without affecting the transition. The RS1 Swimskin also comes in a version with sleeves, so you can choose the combination you like best.